The centre includes a natural play area. 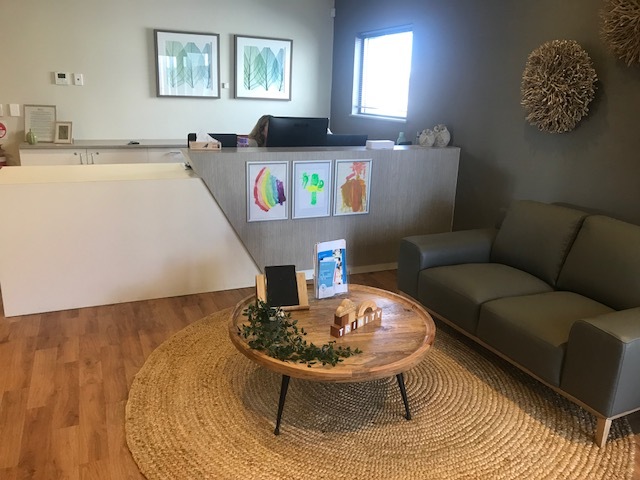 THE Trinity Early Learning School will hold a welcome day event on Saturday to mark its opening. 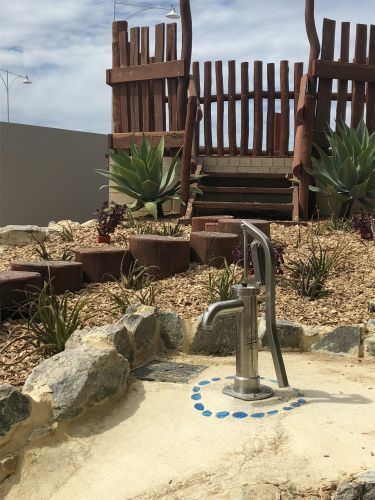 Features of the childcare centre in the Trinity Village Shopping Centre at 12 Longstaff Avenue, Alkimos include natural play areas. The March 24 community event will run from 9.30am to noon with a sausage sizzle, face painting and balloon twisting.